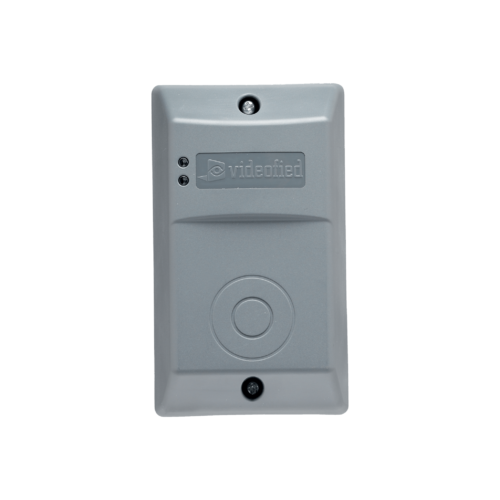 The badge reader is completely wireless and battery powered. 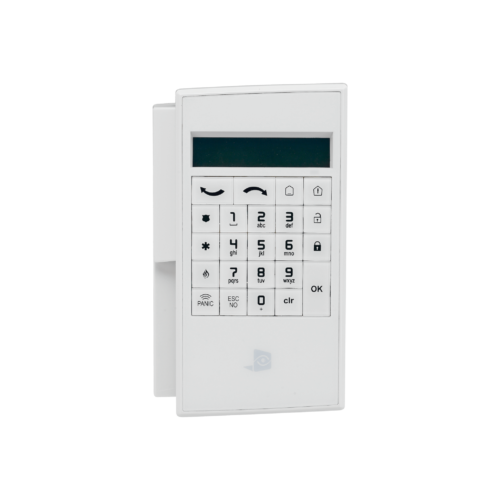 It is designed for the wireless arming and disarming of the system via a swipe enabled keyfob. It features two status LEDs to indicate arm, disarm, partial arm, tamper fault and maintenance.